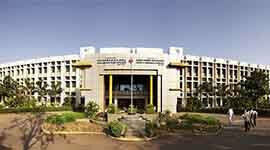 In the year 1963, the Mechanical Department was established. 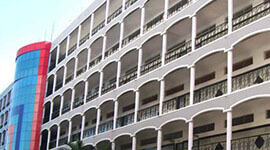 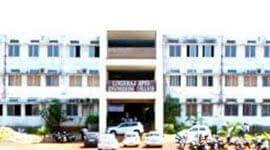 Mechanical Engineering department is one of the oldest and the largest engineering branches in the institute. 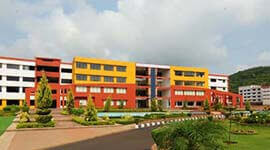 Department is blessed with the well-equipped labs, workshops and other infrastructure facilities. 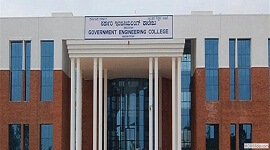 Students are exposed to the advanced areas of Materials Engineering, Design, Manufacturing and Thermal, Material Science. 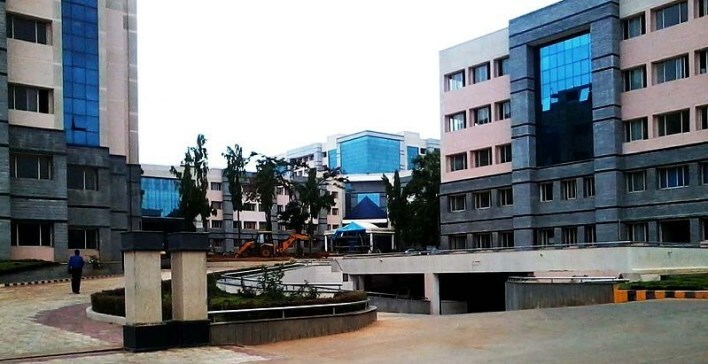 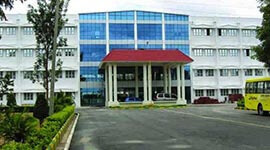 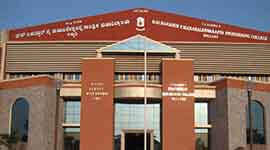 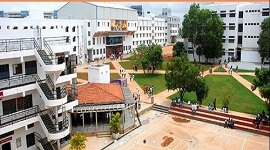 Department was recognized by VTU as a research centre for Ph.D. and M.Sc. 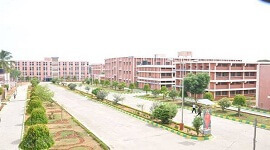 in engineering program and also has part-time and full-time M.Tech degree in Manufacturing science and engineering and Thermal power and engineering.